“That was in the past; I’ve paid my debt to society.” Criminal defense attorneys hear that quite a bit. The truth of the matter is that your past counts. A lot. When a potential employer looks over your job resume’, do you think he or she considers the fact that you have been fired from your previous three jobs? Of course they do. So what’s the big deal? Well, anyone that keeps up with what is happening in criminal law in Conroe, Texas, or even the Nation sees myriad headlines such as, “Man Gets Life Sentence for Fifth DWI Conviction.” The past is a good indicator of the future. People tend to forget that little inconvenient fact. So, how does your past affect you? It could in many profound ways. First off, if you are arrested for a crime in the counties that I practice in, which include Harris, Montgomery, Walker, Madison, Grimes, and Leon for example, then it can and will affect your bail. First time criminal offenders usually have a trivial amount of bail. Repeat offenders have a bail that rises steeply with each consecutive offense. This is especially true of felonies. Montgomery County tends to be more secretive with their bail amounts. Walker, Madison, Grimes, and Leon Counties post their prospective bail amounts online. For instance, if you are arrested on a first-degree offense in Walker County and it’s your first offense, the bail would typically be set at $20, 000. A prior first offense gets you a $30,000 bond and more than one prior offense will land you at the $50,000 mark. In addition, the underlying Texas Penal Code Statutes that you will be charged with are generally getting tougher. State Representative Will Metcalf of Conroe recently filed HB 1327. This bill, if passed, will enhance the penalty of Intoxication Assault and Intoxication Manslaughter. The bill has strong support by Montgomery County District Attorney Brett Ligon. Under current Texas law, if a person is convicted of Intoxication Assault and it is shown at trial that the person caused the serious injury to a peace office, a firefighter, or emergency medical service personnel while in the actual discharge of an official duty, this offense will be a second-degree felony. In other words, that person can be punished anywhere from two to twenty years in the Texas Department of Criminal Justice Institutional Division. What has changed is that this section will broaden greatly. The new law brings these stiffer criminal penalties to include: if one causes traumatic brain injury, more than one person was injured during the same criminal transaction, or causes injury to a person who is younger than seventeen. The enhanced penalties also include a person that fails to stop and render aid, was operating a motor vehicle without a valid driver’s license, without evidence of financial responsibility, or one who has been previously convicted of driving while intoxicated. 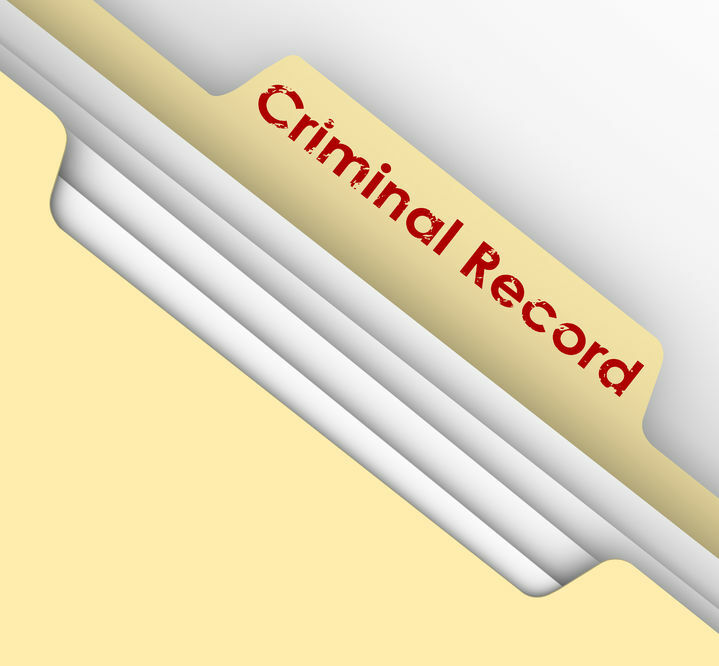 The bottom line is that if you have a criminal history, it’s going to be a factor in subsequent offenses. The person with no history may be able to avoid prosecution. If you have history, you are much more likely to get charged with even petty crimes. I often hear, “they took me in because I have history, they let the other person go.” Yes, that is correct. Due to these factors, if you are arrested, you need an experienced criminal defense attorney immediately. Don’t gamble with something that will haunt you for the rest of your life.